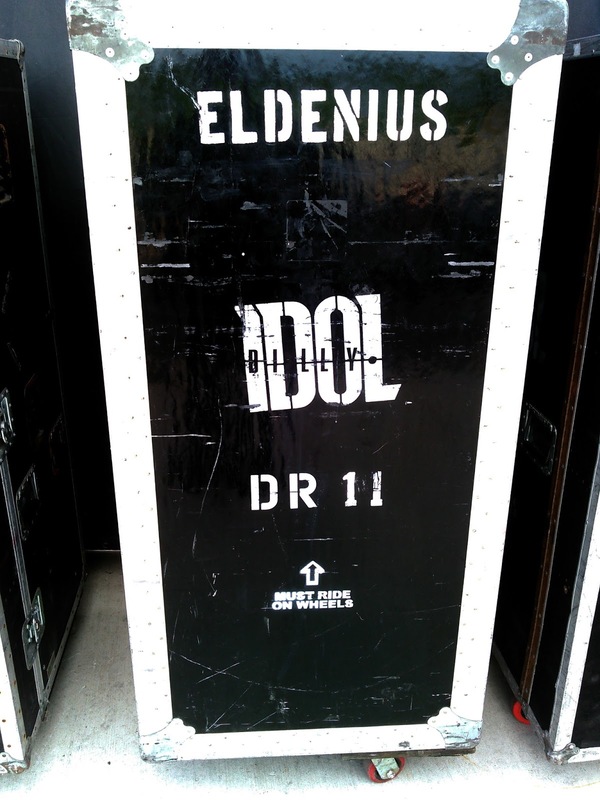 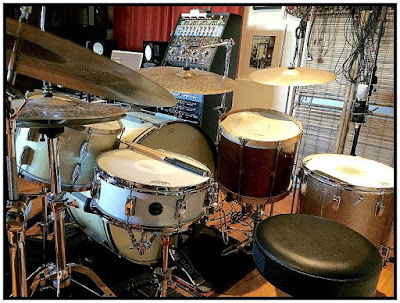 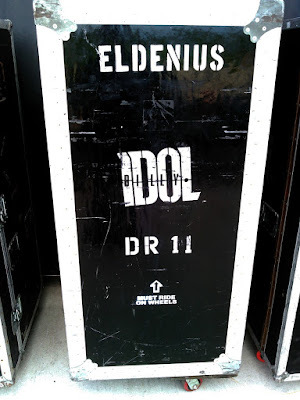 Erik Eldenius, one of Rock's great drummers, is always busy with numerous projects when not on the road with Billy Idol. Venice is getting ready to release their new album "Into The Morning Blue", and he used his 1.5 Steel--5.5 x 15 on the track "Sunrise". 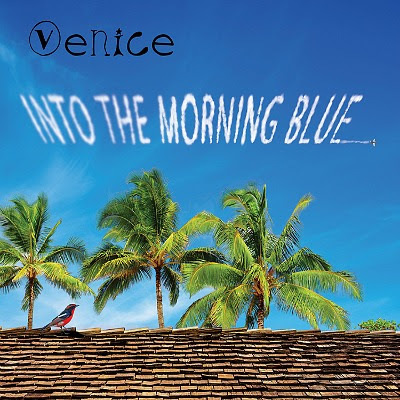 There is a link to the video for this song below, and it is a must listen. 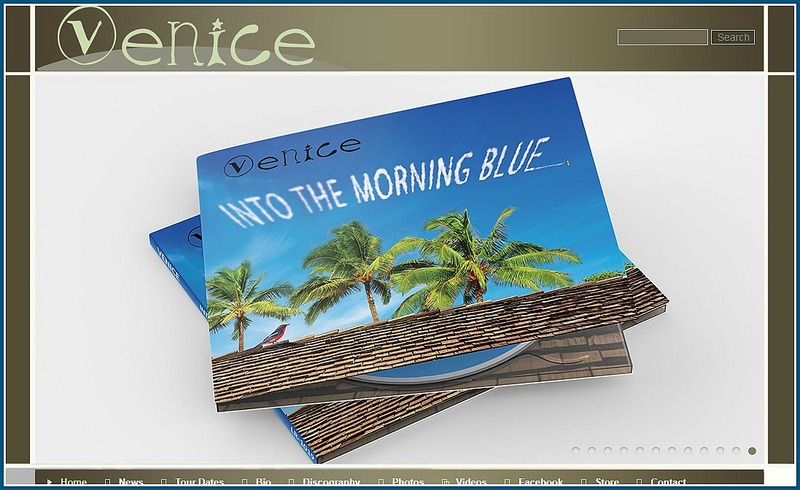 Information on where to pre-order this record can be found on Venice' website as well.